c. 15.31 Acres on the riverfront. 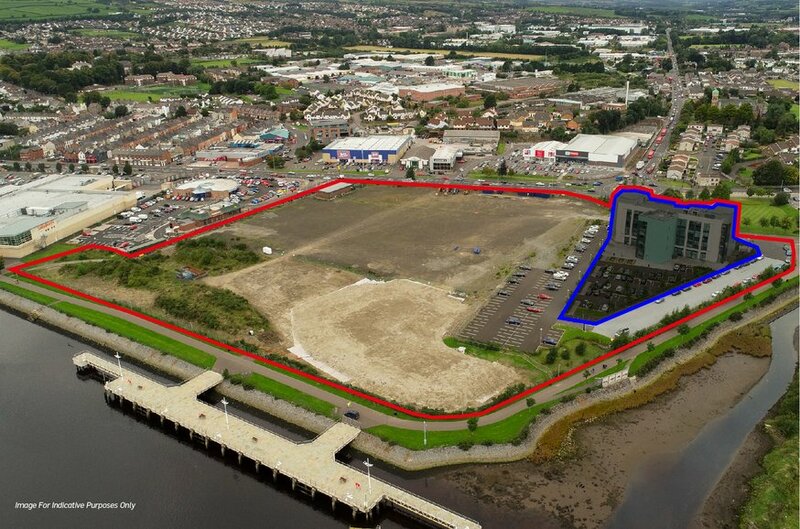 Outline planning permission for 885,619 sq ft.
Derry~Londonderry is the second largest city in Northern Ireland and fourth largest city on the Island of Ireland. It is the ‘Capital of the North West’ and is at the core of the only functional economic city region of its scale which straddles the border into the Republic of Ireland. Derry~Londonderry has an urban population in excess of 100,000, is the principal sub regional economic driver of a wider cross border City Region of over 350,000 people. Fort George is a strategic site located on the west bank of the city. This is a unique opportunity to undertake an urban regeneration scheme that returns this important site to a viable and sustainable economic use which acts as a catalyst for the wider regeneration of the City. The Department for Communities (DfC) is now inviting Expressions of Interest. 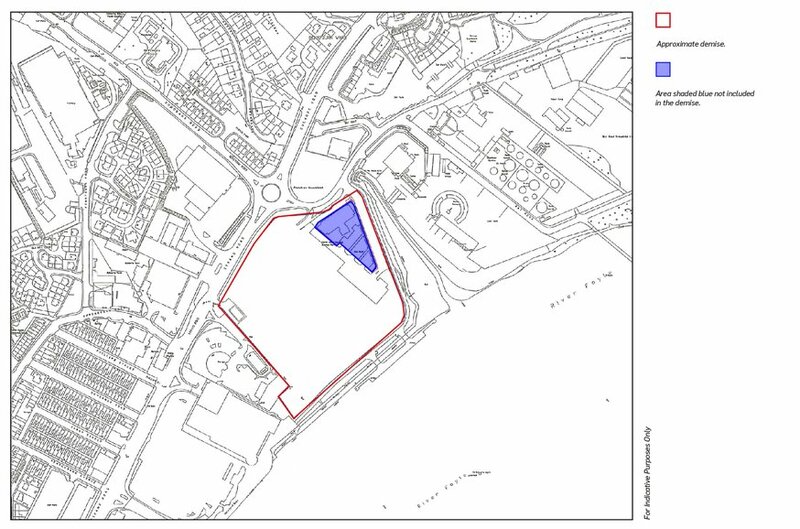 Fort George is strategically positioned off the Strand Road, one of the main arterial routes in to the city Centre and a key gateway location. 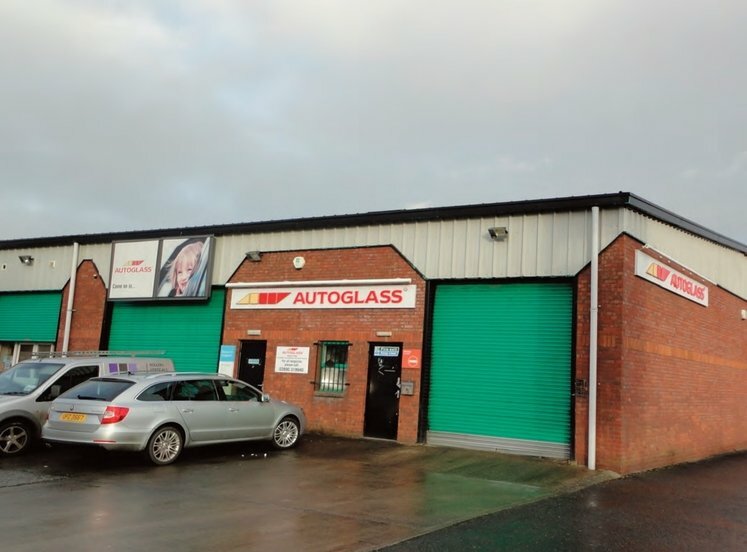 The site is located in an area of mixed use with such diverse businesses as a major supermarket, car showroom, retail park, hotel complex and residential, all of which are in close proximity. 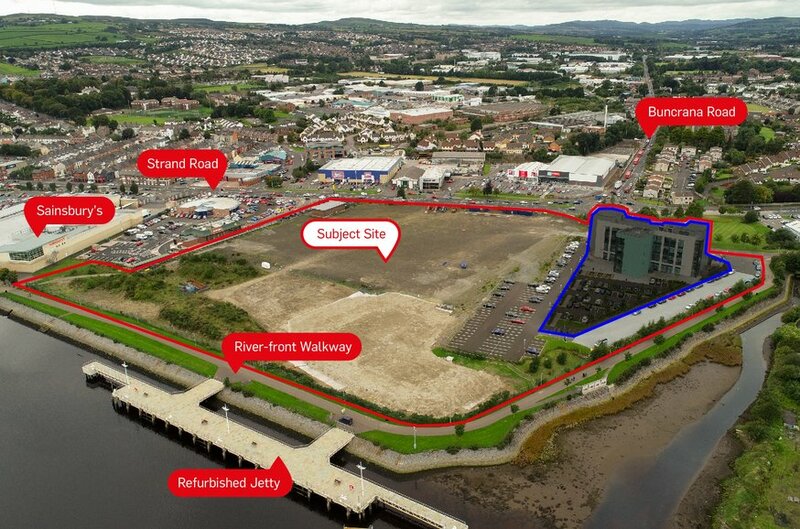 It is also a fantastic river front site with excellent views across the River Foyle and access to the river-front walkway linking the peace bridge and the recently refurbished jetty. 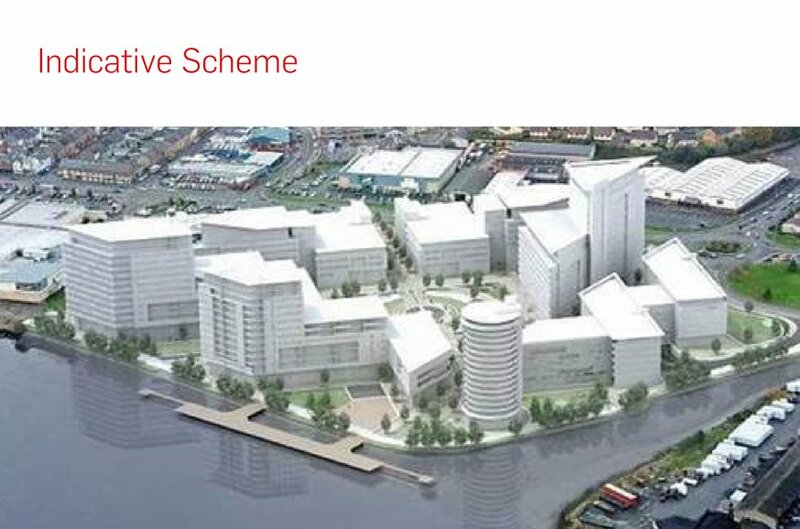 The 6.2 hectare / 15.31 acre site has received outline planning permission for its regeneration. • Multi-storey and surface car parking. •15.32 6.2 6.2 Hectare / 15.32 acres. •82,274 / 885,619 sq ft (gross) of potential developed space. 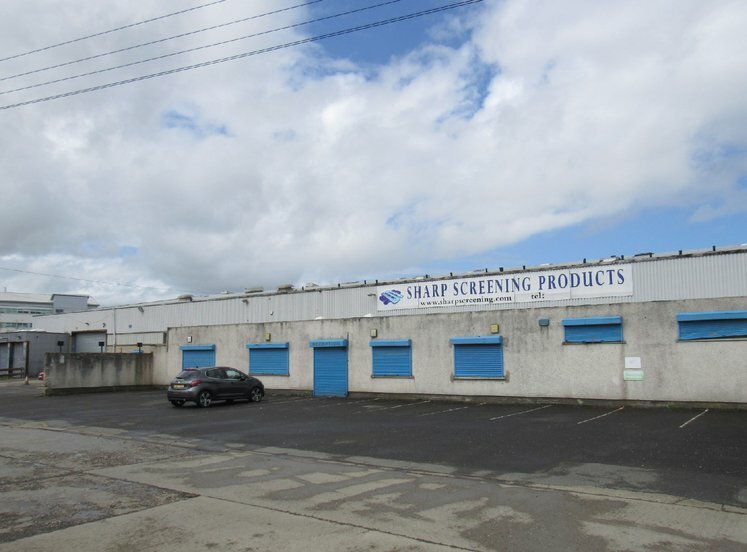 *All interested parties are advised to undertake their own enquiries and should visit the planning portal at www.planningni.gov.uk where the drawings can be viewed. 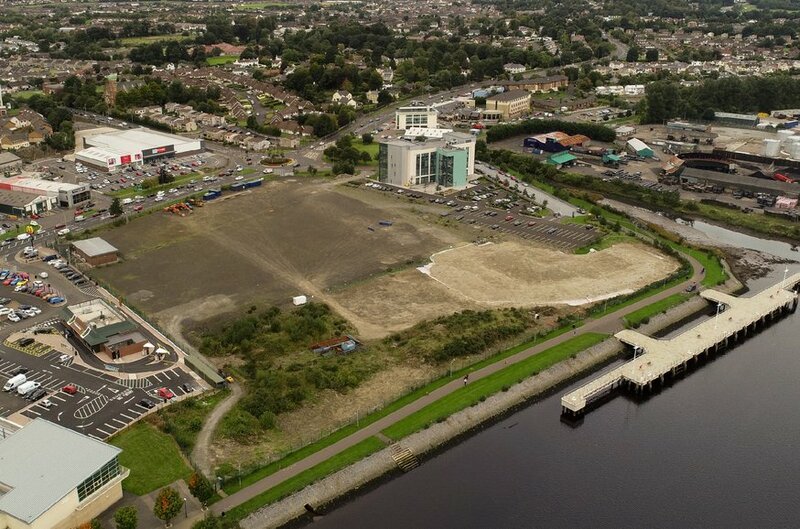 DfC is seeking approaches from all interested parties to undertake an urban regeneration scheme that returns this vacant opportunity site to a viable and sustainable economic use which acts as a catalyst for the wider regeneration of the City. 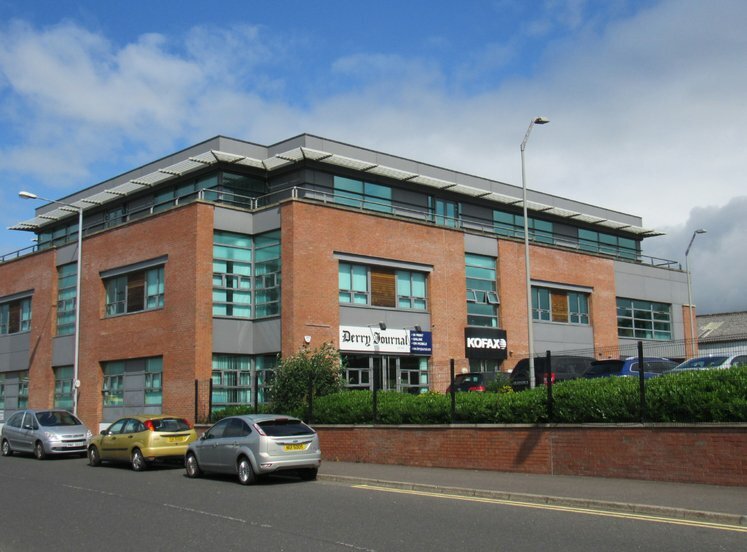 The site has an existing vehicular access off the Pennyburn roundabout. Both the access and adjacent infrastructure are likely to require significant upgrading as part of any scheme proposal in order to meet the needs of and mitigate the impacts arising from the proposed development. 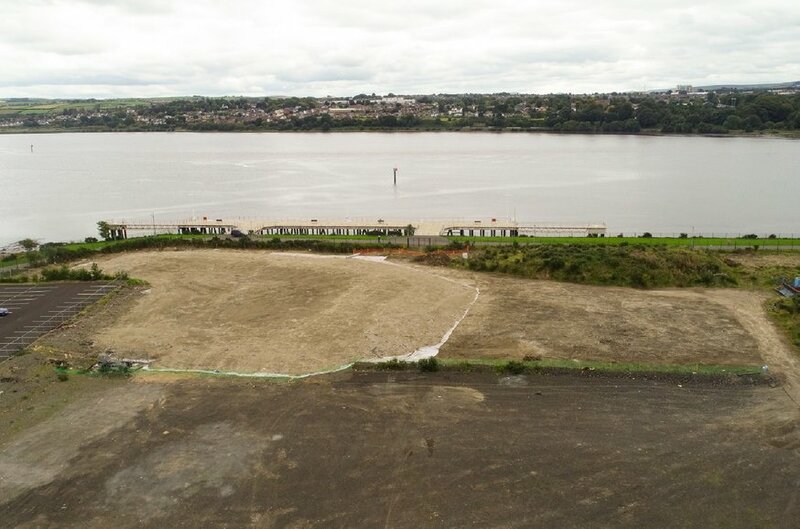 DfC has appointed Deane Public Works to undertake remediation works at Fort George. The works will be completed by March 2019. The Department has “absolute title” to the Land at Fort George. 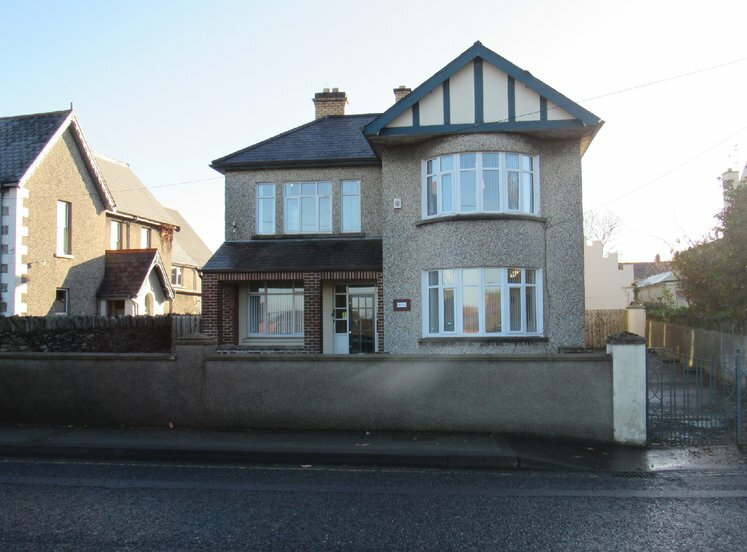 It is freehold land registered in the Land Registry in Folio LY76878 County Londonderry. The particulars and any documentation are provided for the guidance only of potential purchasers / developers and will not form part of any contract which may be entered into. No representation or warranty is made or given in relation to the condition or suitability of any services. All proposals made will be subject to further detailed negotiations and subject to contract, and the Department for Communities may decide not to pursue negotiations in relation to all or any of the proposals which it may receive or may decide to invite other proposals. The Department for Communities will not be liable for any inaccuracy in these particulars or in any other documents or for any costs, fees and expenses incurred in viewing the sites, in preparing and submitting proposals or in undertaking any negotiations. None of the matters in these particulars or in any other documents or in any proposals which may be made will constitute an agreement or collateral contract with the Department for Communities.